Welcome to Mominoki Real Estate! 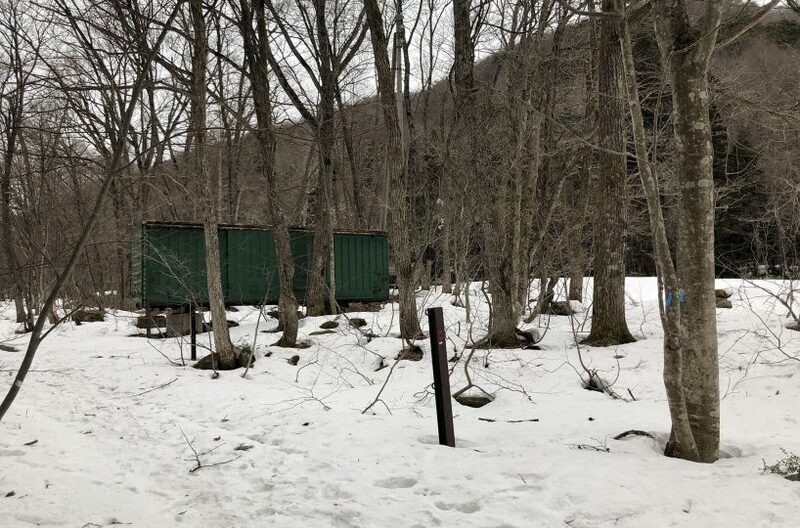 With over 40 years of experience in Hakuba hospitality, we can take care of all of your needs in your search for a new property. We'd love to meet with you to discuss your search for a new property. Visit contact page to help get the conversation started. We can help you find the perfect neighborhood for you. See our property page to learn more. 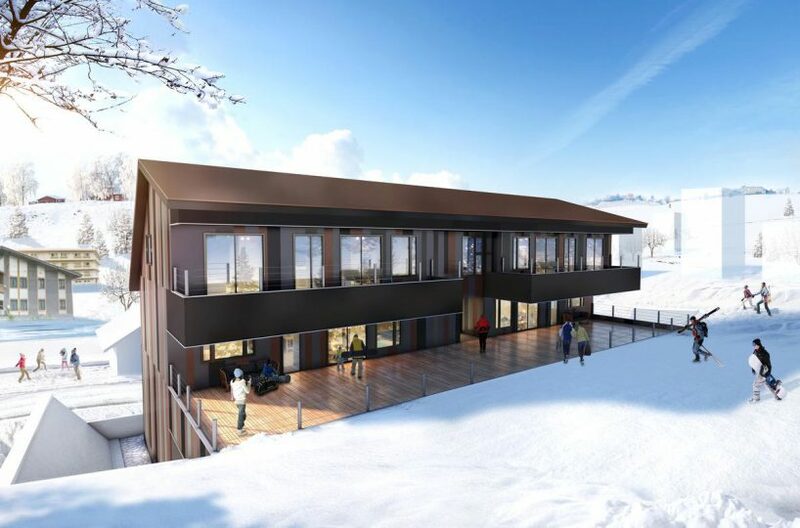 Operating in tandem with the Hakuba Mominoki Hotel, the premier year-round resort hotel which the Maruyama family have owned and operated since 1976, Mominoki Real Estate offers a comprehensive service in real estate & property sales, project management, luxury accommodation, property management, and development consulting. 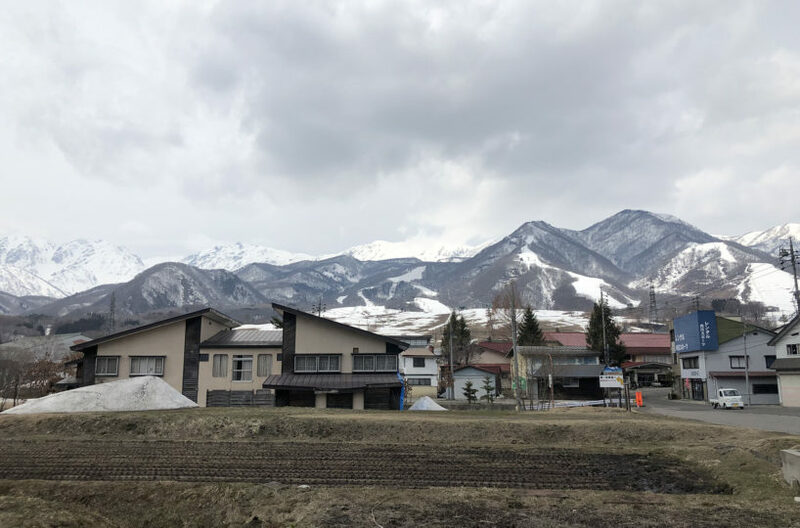 Additionally, for property owners we offer on and off-site management, administrative staffing solutions, and financial management services to condominiums and vacation homes in Hakuba. We offer commercial and residential real estate services in property sales, property management and development consulting.